It is the State’s duty to provide the public with an efficient, responsive and law-abiding police service. As such, the government must ensure that each police officer and the police as a service go about their functions and duties in a manner that respects human rights and the rule of law, builds confidence and cooperation with the community. This paper seeks to add clarity and enhance debate as to the relationship between the political executive and police, particularly how it can be delineated in statutes. On 11 July 2016, four Dalit men were abused, stripped and beaten with iron rods and wooden sticks for allegedly skinning a dead cow. The incident took place in Una town, Gir Somnath district, Gujarat. The brutality lasted for hours in full public view but no one intervened. Not even the police. 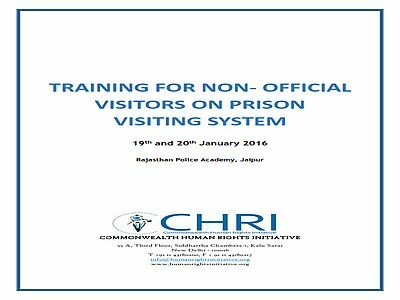 The aim of this workshop was to develop the knowledge, skill and commitment of NOVs who have been appointed after a gap of 2 years. 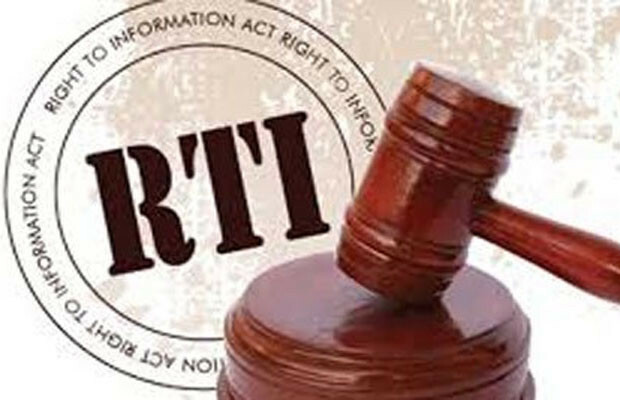 In May this year, the media reported the removal of a chapter relating to RTI and the contribution of the people's movement to the practical realisation of the fundamental right to information across the country from text books prescribed for middle school students in Rajasthan. CHRI's Chairperson Mr. Covering multiple jurisdictions, i.e., 23 States across India and the Union Territory of Delhi, this report examines police compliance with Section 41C of the Code of Criminal Procedure, 1973 (CrPC).1 Section 41C is part of a series of amendments to the CrPC that Parliament made in 2009. 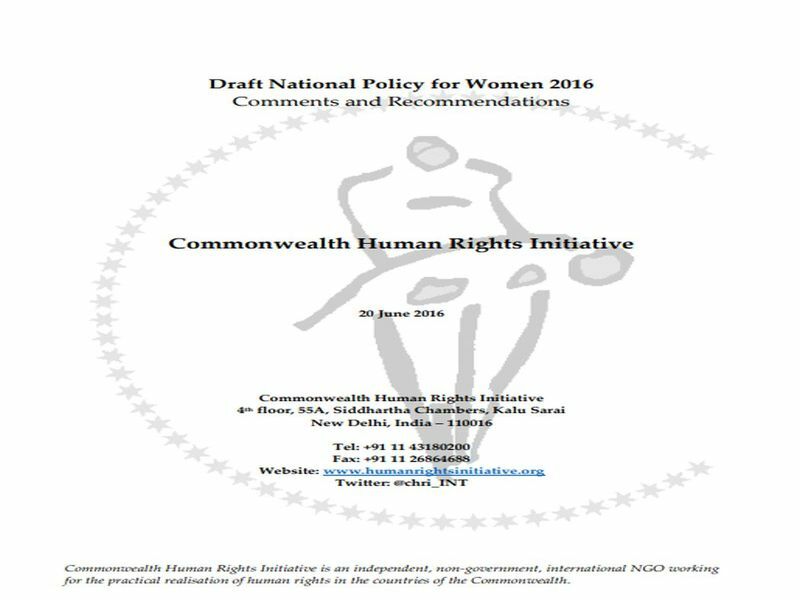 The following submission provides comments and recommendations by the Commonwealth Human Rights Initiative (CHRI) on the Draft National Policy for Women 2016. 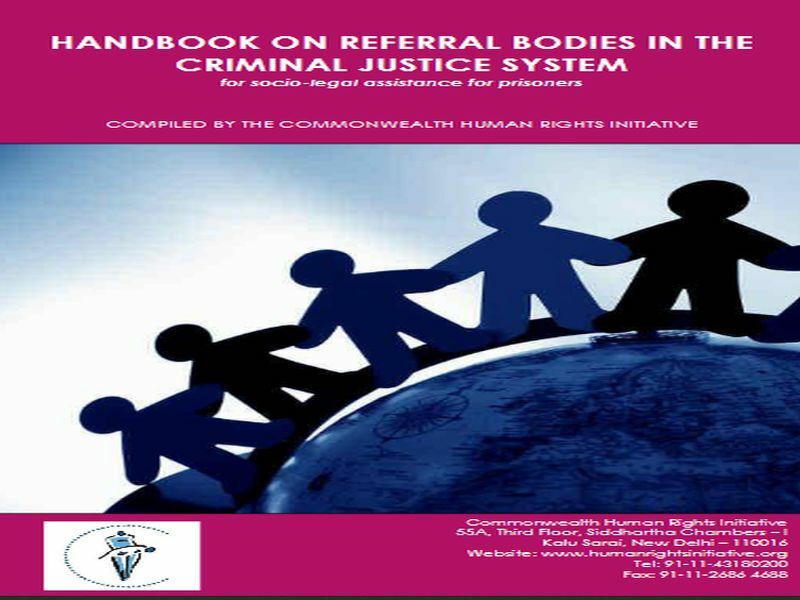 CHRI is an independent, non-governmental organisation working towards the practical realisation of human rights across the Commonwealth. What is History Ticket ? 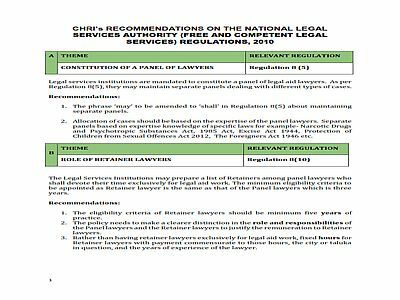 Legal services institutions are mandated to constitute a panel of legal aid lawyers. As per Regulation 8(5), they may maintain separate panels dealing with different types of cases.